3. 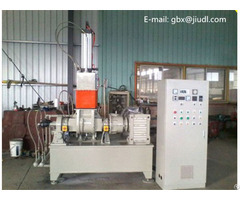 Our machine has two characteristics: high degree of automation and assembly line work. 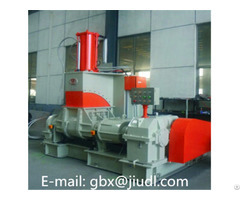 4.The Pelleting machine has good dispersion effect. 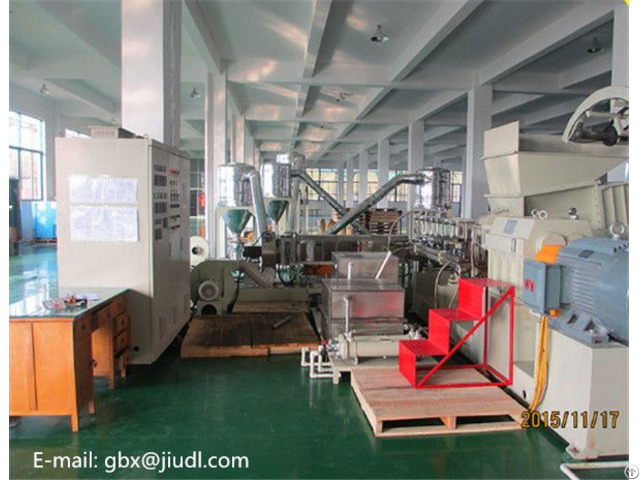 5.The machine production is very high, and the work environment is very clean. 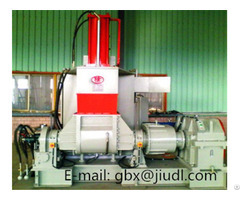 6.The technology can be adjusted according to customer's raw material.